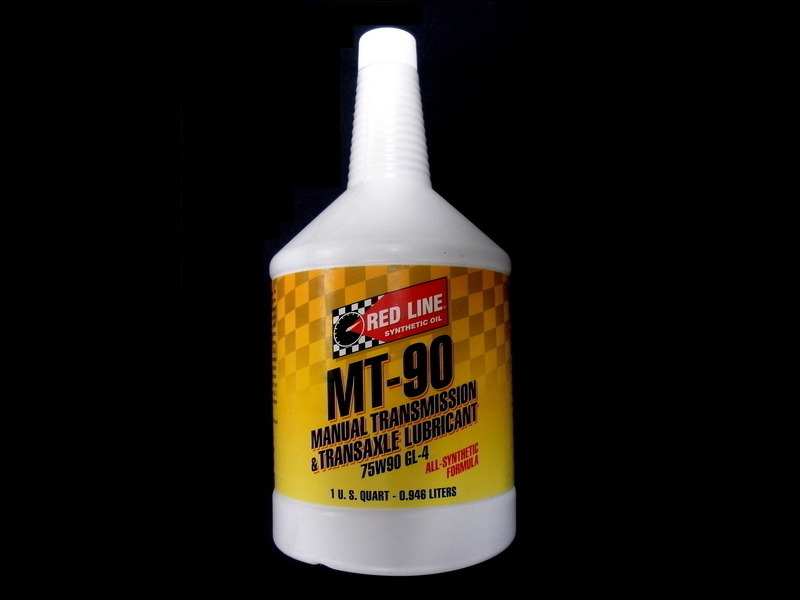 This is a 75W90 GL-4 Gear Oil that's slightly heavier than MTL. It provides excellent protection of gears and synchronizers and its balanced slipperiness provides a perfect coefficient of friction, allowing easier shifting. This 70W80 GL-4 Gear Oil provides excellent protection of gears and synchronizers and its balanced slipperiness provides a perfect coefficient of friction, allowing easier shifting.